In 2019, CBBR entered its 8th year of existence. Since its inauguration in 2011 in presence of Prof Konrad Morgan, VC of the University at that time and with Prof Dhanjay Jhurry leading, the center has demonstrated sustained progress. CBBR benefitted from funding of the National Research Programme, MRC to build-up its research infrastructure. It has now reached a mature stage of its development where it attracts funding from other sources to drive its research and innovation thrusts. The African Union (AU) announced Sunday that Egypt would head the AU Summit`s upcoming round in 2019, following the closing meeting of African leaders, according to a statement from presidency spokesman Bassam Rady. Rady said in a statement on the sidelines of the African summit in Addis Ababa that Egypt would thus be a member of the “troika” of the African Commission, which includes the previous, current and upcoming African presidency. The opening session of the 30th Ordinary Session of the Assembly of Heads of State and Government of the African Union (AU) in Addis Ababa, kicked off on Sunday, with the attendance of the leaders of 55 African member states, including Sudanese President Omar al-Bashir and Ethiopian Prime Minister Hailemariam Desalegn, under the theme “Winning the Fight against Corruption: A Sustainable Path to Africa`s Transformation”. A South African-based professor and his partners have taken a giant leap to setup a carbon nanomaterials scale-up facility in Johannesburg. This is the first company to produce carbon nanotubes and related nanostructured materials at commercial scale in SA. The founder and CEO of the company, Professor Sabelo Mhlanga, had a vision to manufacture carbon nanotubes in 2008 during his time as a PhD student at the University of the Witwatersrand. Prof Mhlanga and his PhD colleague were inspired by the potential applications of carbon nanotubes, which have been realised today. He was supervised by Professor Neil Coville whom he says contributed immensely to his understanding and knowledge of carbon nanotubes and related materials. 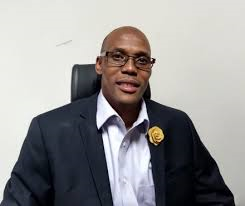 It was only in March 2018 that Prof Mhlanga and his team were awarded capital funding by the Industrial Development Corporation (IDC) of South Africa. This followed a due diligence process which they were subjected to in 2017. The IDC is a shareholder in the company. 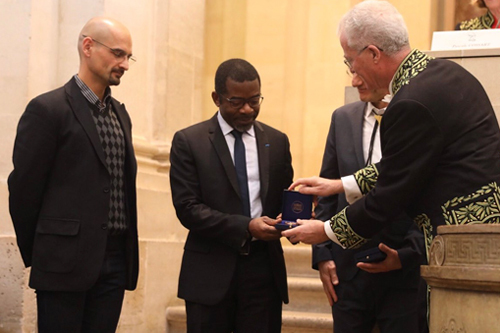 We are delighted to announce that Professor Ange Nzihou has been awarded the Grand Prix 2018 of the Academy of Sciences of France in collaboration with the Institut Mines Telecom. This prestigious distinction is intended to reward a scientist who has made an outstanding contribution to one of the following fields through a recognized body of work in the fields of sciences and technologies of the digital transformation in industry; sciences and technologies of energy transition; and environmental engineering. 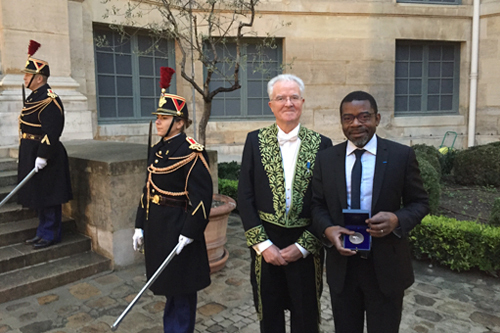 Prof. Nzihou was recognized for his contribution on sciences and technologies of energy transition. 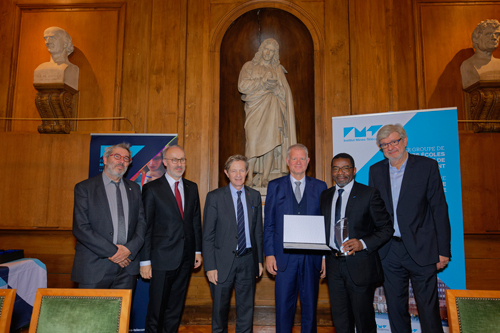 This Prize is awarded without any requirements regarding nationality, to a scientist working in France, or elsewhere in Europe, and whose research has led to the emergence of innovations and disruptive approaches, and contributed to partner-based research with companies. 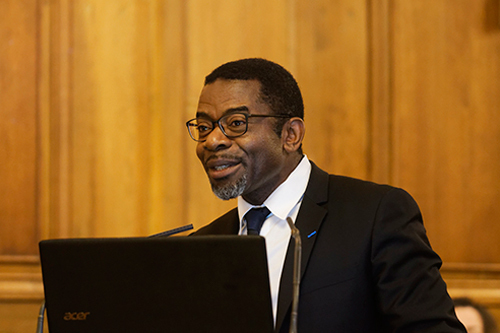 Please join us in congratulating Prof. Nzihou on this highly-deserved acknowledgement of his long-standing contributions. Professor Nzihou obtained his PhD degree in chemical engineering at the National Polytechnic Institute in Toulouse, France in 1994. His research interests focus on treatment processes and engineering new materials from waste and biomass. He has published about 120 papers in peer-reviewed journals and conference proceedings, and supervised 10 PhD students and 12 post-docs. Since 2001, he has received 20 significant grants from industry and governmental agencies. He is the initiator and the Chairman of the WasteEng Conference Series dedicated to organizing conferences and seminars on Waste and Biomass Valorization (www.wasteeng.org). He has been and is currently visiting/guest professor at a number of universities in the U.S. and in China. He is an editorial board member of several international journals. Professor Nzihou is an expert for several organizations (national and international) and for international industrial groups. He regularly chairs internationals conferences and workshops, and frequently gives plenary lectures, seminars and chair round tables on Waste and Biomass treatment and Valorization at a broad number of institutions, universities and conferences. (i) President – Prof Hulda Swai, see bio. (ii) Vice President – Dr Samuel Chigome, see bio.